Rafael Tavares was born in Hialeah, Florida to two Dominican parents. At the age of 12, he moved to Fort Lauderdale, Florida where he stayed through his middle school and high school years. When it came time to apply to college, the University of Florida was the ONLY school he applied to. Great thing it worked out! 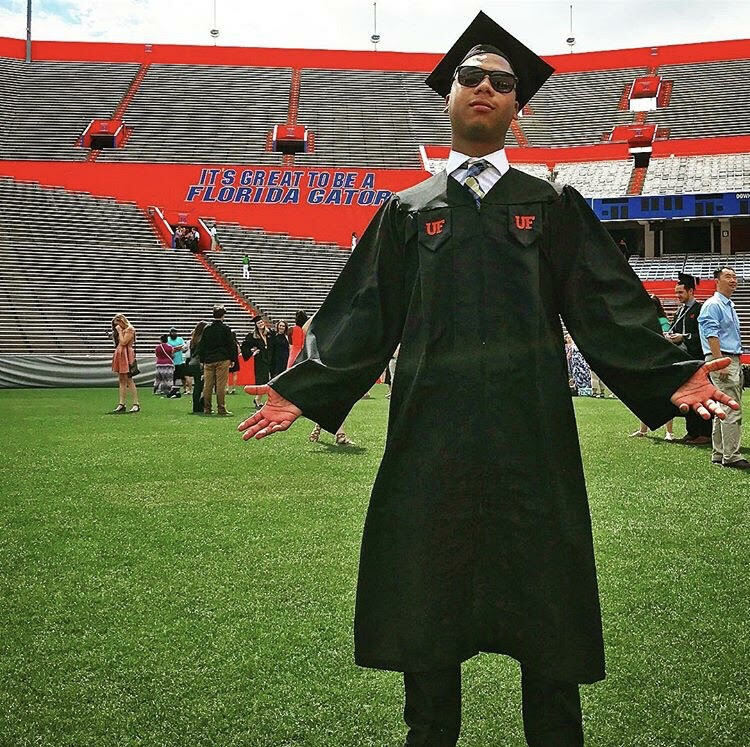 While in Gainesville, Rafael really learned what it meant to be a Gator in every way. Not just cheering for your team on the field, but supporting your community off the field. He was heavily involved with Dance Marathon at the University of Florida. A cause that truly changed his college career. Outside of DM, Rafael enjoyed the town with his friends and was able to graduate with a couple of degrees. Rafael graduated with a B.S. in Finance in 2016 and a B.S. in International Business in 2017. In the summer of 2018 he moved to NYC to begin his career in the Financial Services industry. In his downtime, Rafael likes to hang out at Central Park, catch Yankee games, and travel around the northeast trying cool new things with his friends/family.